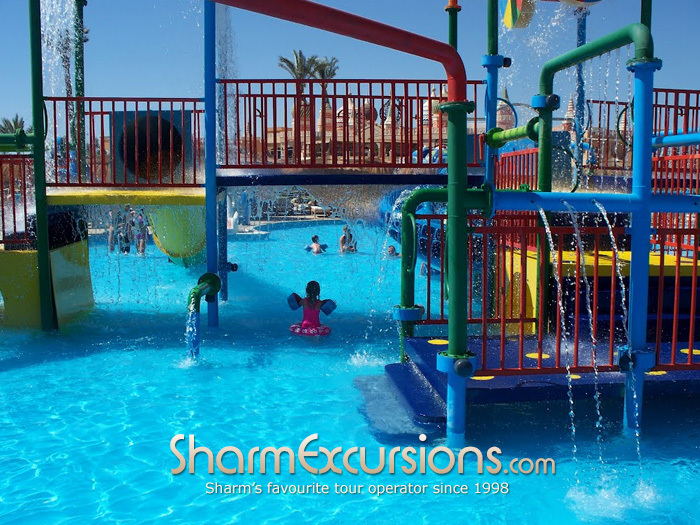 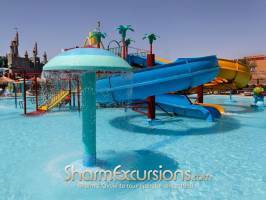 Perfect for the whole family including toddlers and babies, this is Sharm el Sheikh's best water park in our opinion, offering huge amounts to keep everyone entertained for the day with water playground, splash pads, lazy river, 32 water slides and more! 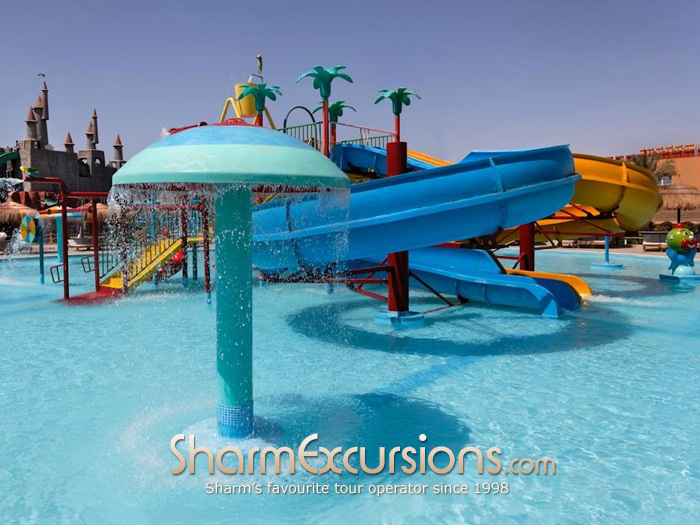 This modern, 5 star water resort boasts 9 individual water pools, with 3 of those specifically designed for young children. 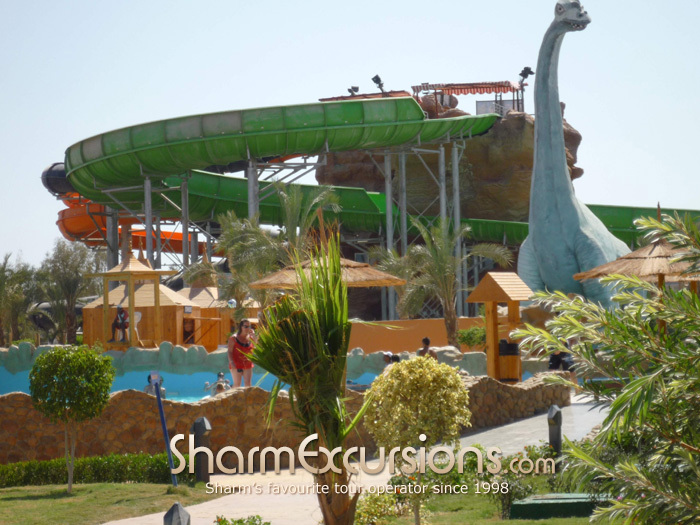 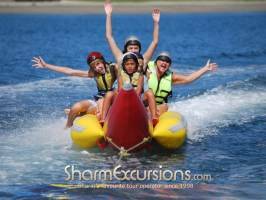 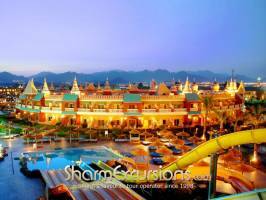 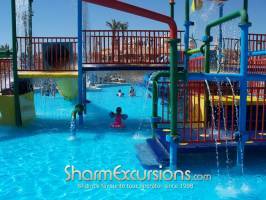 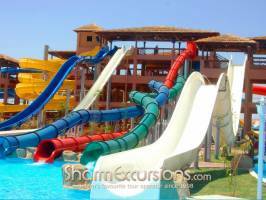 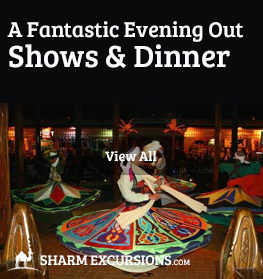 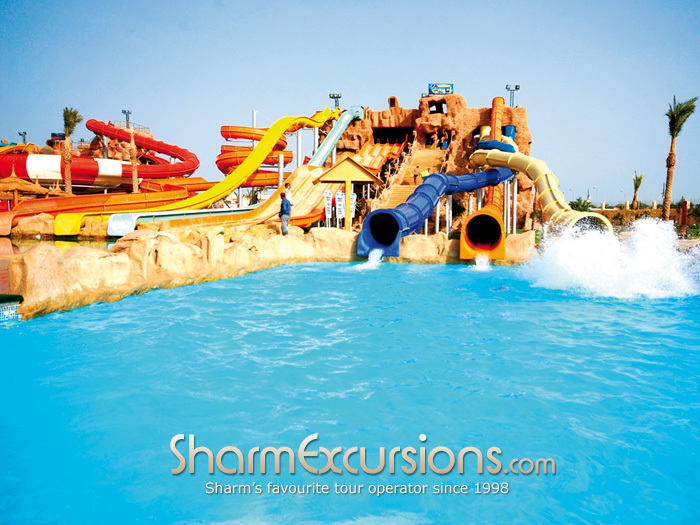 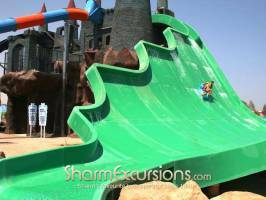 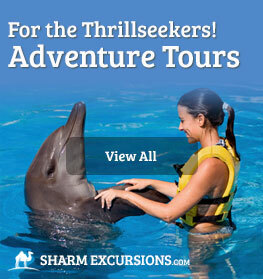 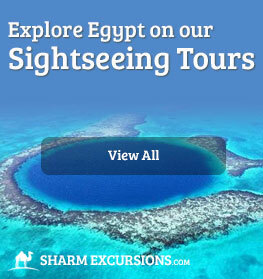 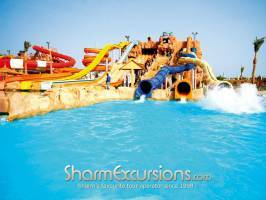 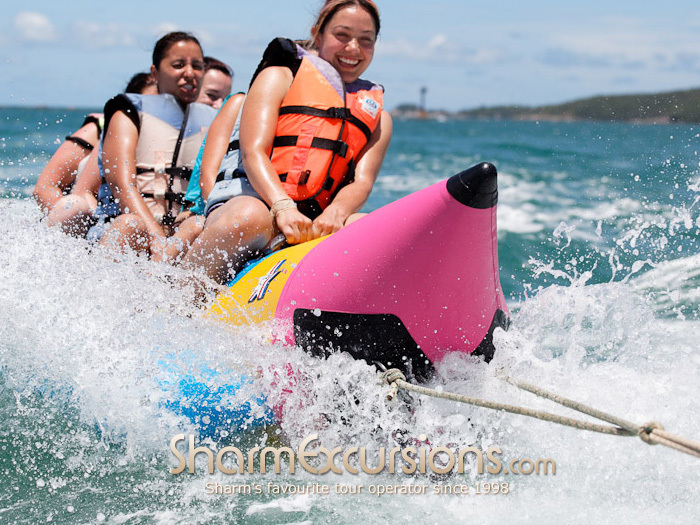 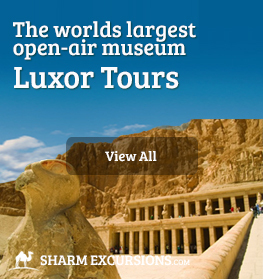 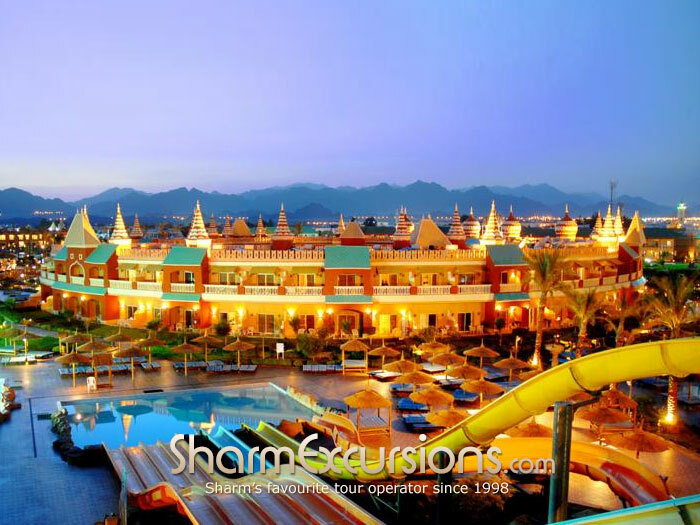 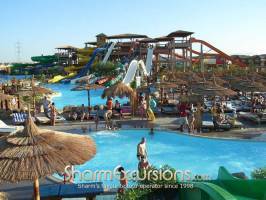 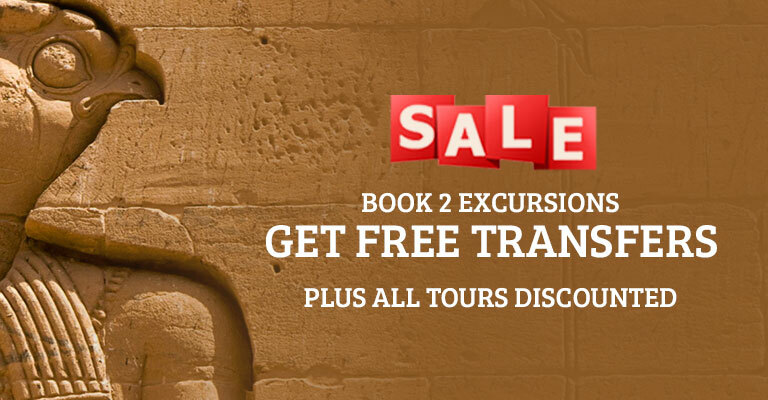 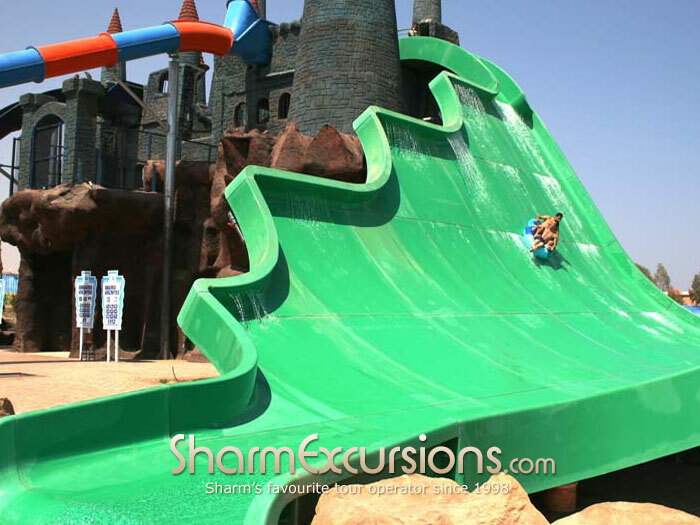 There's so much to do on our day trip to Sharm El Sheikh's most popular water park, we guarantee you will have a fantastc day in the sun and the warm water. 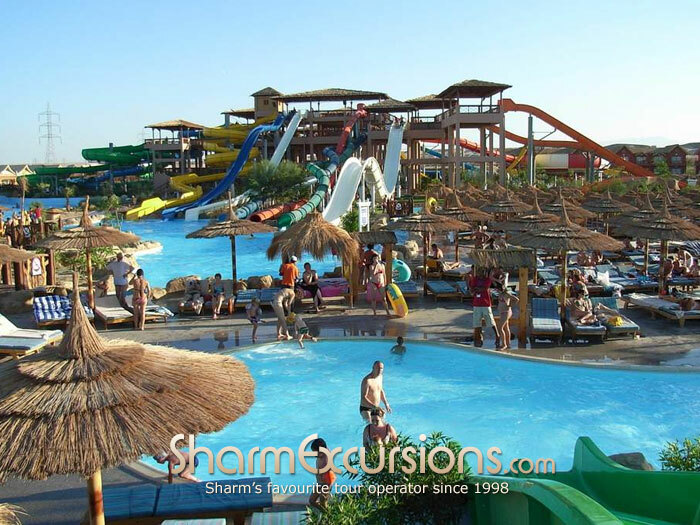 We run trips to this amazing water park all year long, and there's no need to worry about safety either with fully staffed lifegaurds on duty at all times to ensure safe fun for everyone. 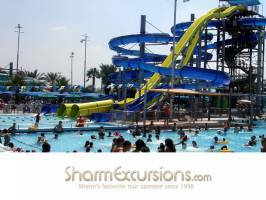 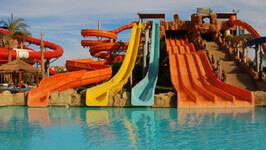 Great water park : kids young & old will love it !! 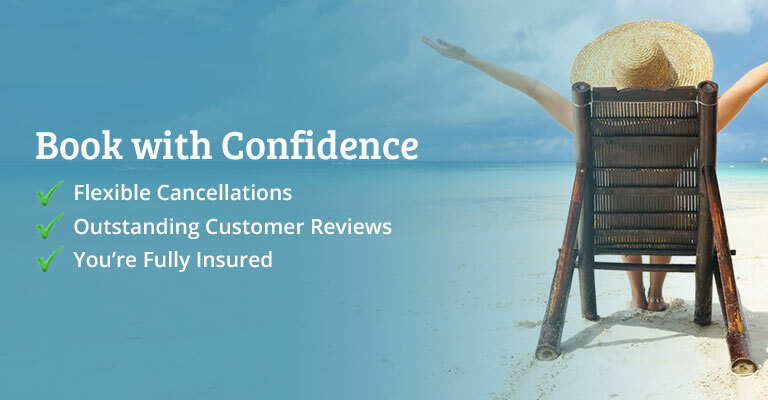 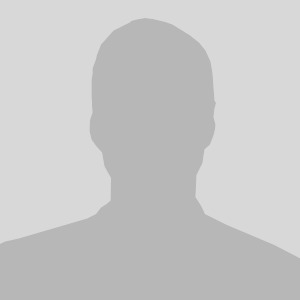 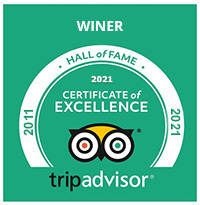 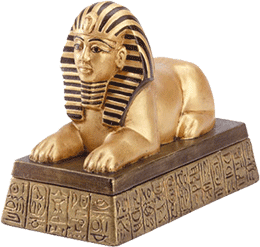 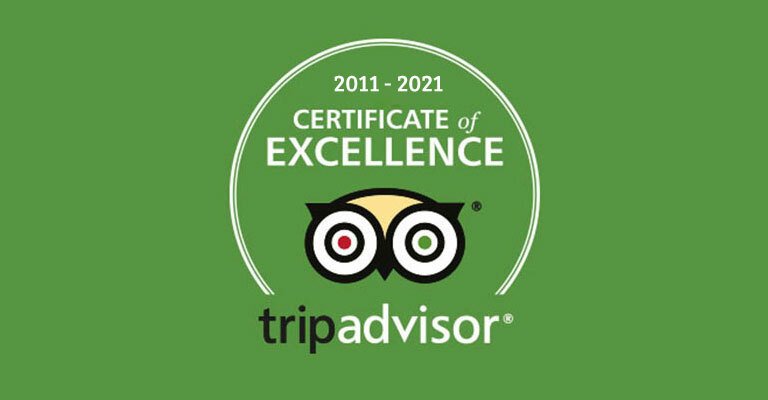 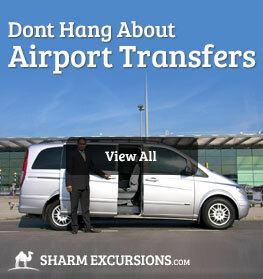 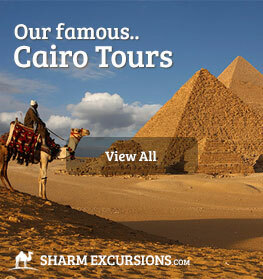 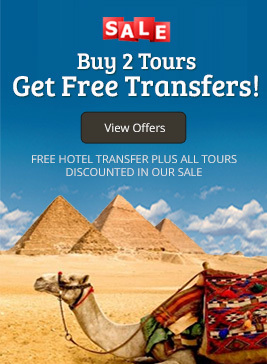 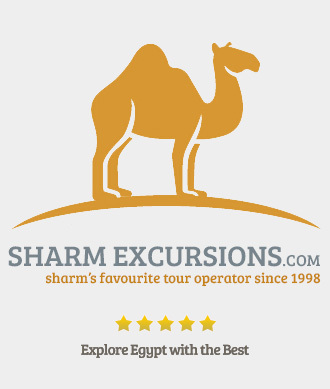 This prestigious award, which places SharmExcursions in the top-performing 10% of all businesses worldwide on TripAdvisor, is given to businesses that consistently earn high ratings from TripAdvisor travelers.